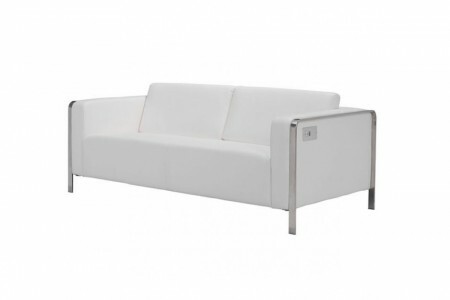 Categories: Charging Furniture, Charging Stations, Electro Charging, Sofas, Sofas, TradeShow, White, Xecutive Mod. 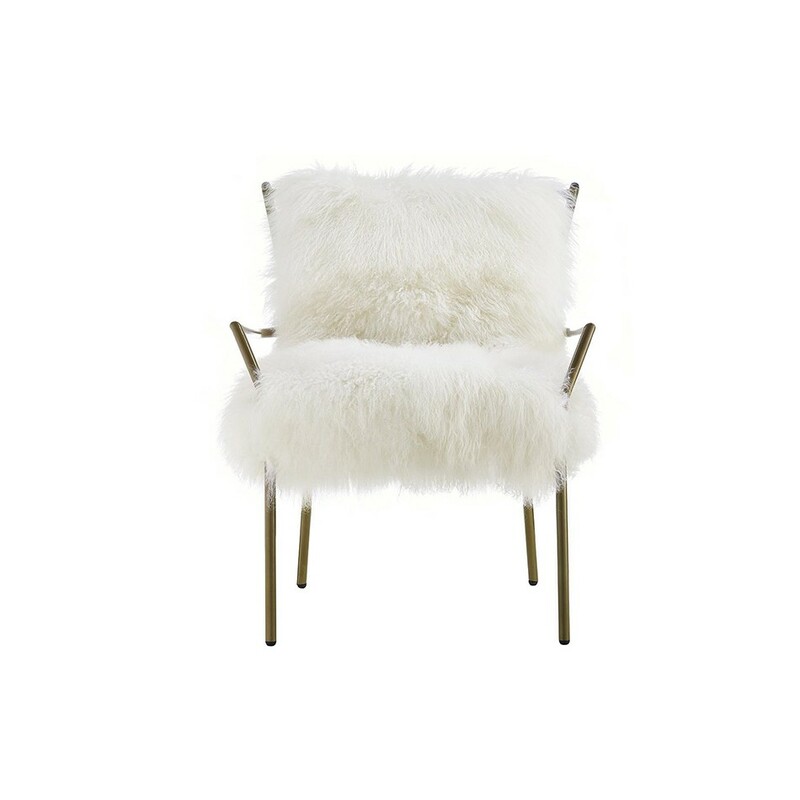 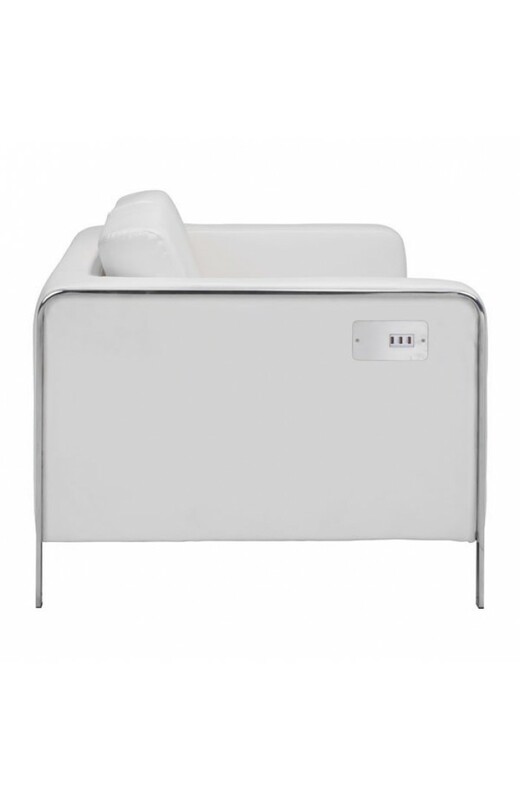 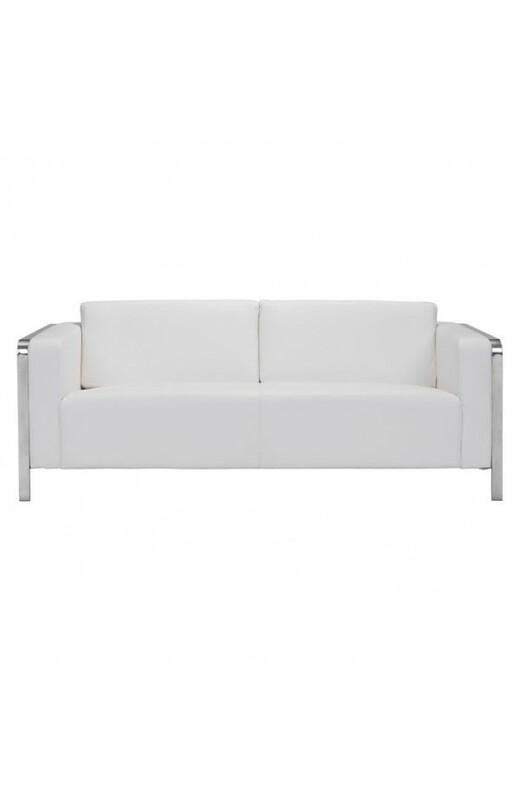 Part of the practical and luxurious Electro Charging collection, the Electro Charging Sofa in white color is the perfect example of the famous Lux Lounge furniture design. 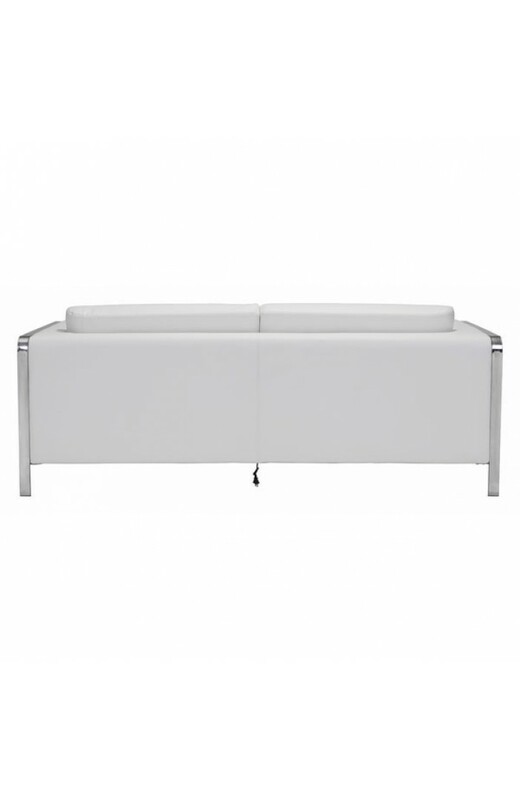 The bright white color only adds to this fact and the charging station that’s incorporated into the sofa makes it even more practical than it already is. 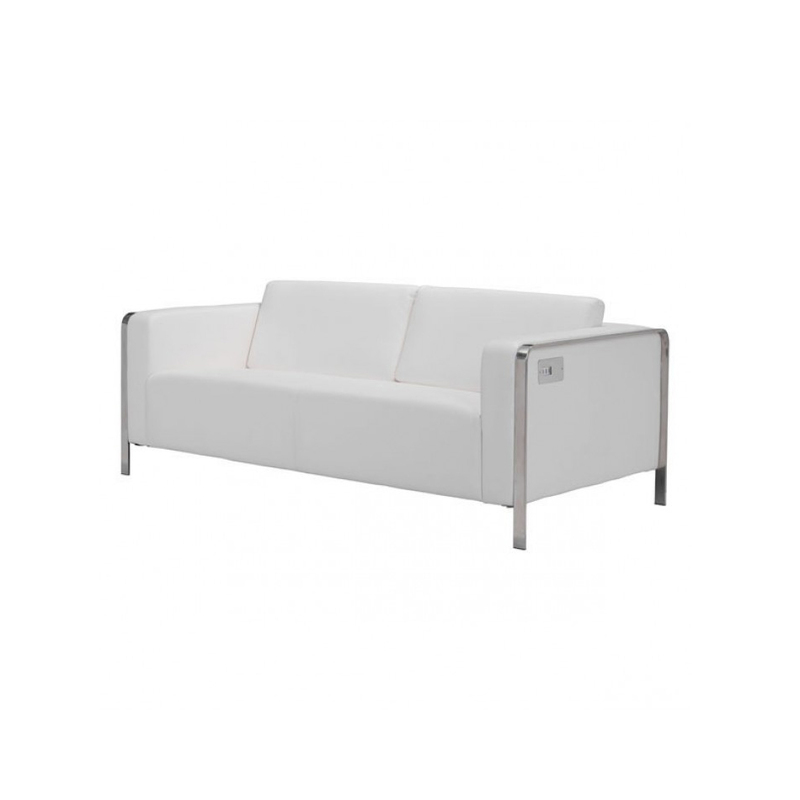 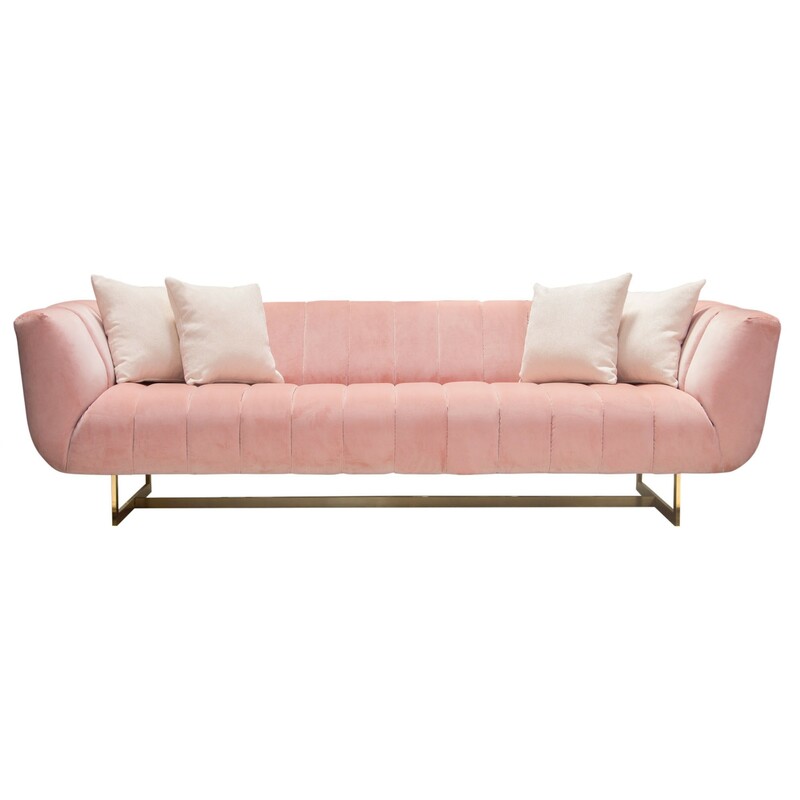 The sofa is perfect for many types of events, especially the longer ones since people will be able to rest comfortably and charge their phones as well.